The majority of the Tax Court has determined that IRS didn't abuse its discretion in declining to apply proceeds of a levy as the taxpayers requested because the payment via levy wasn't voluntary. 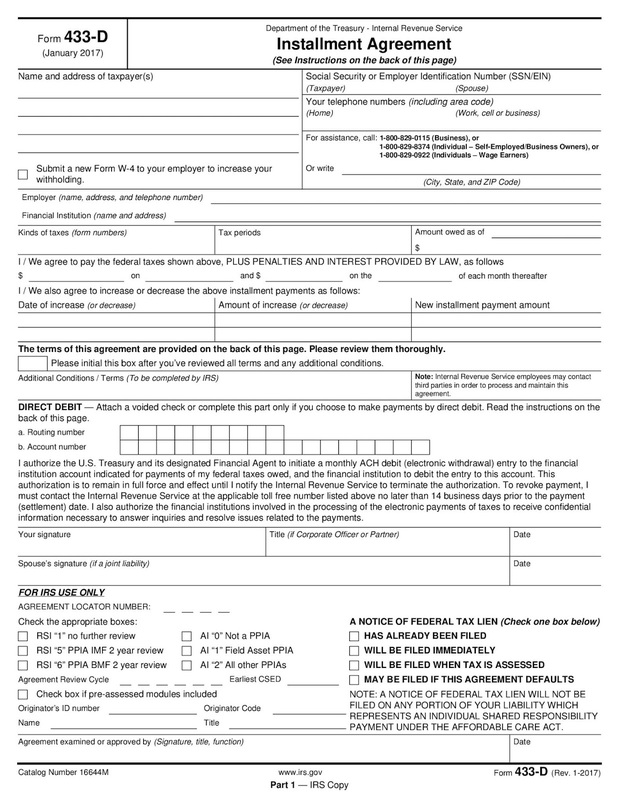 While the taxpayers had submitted a check to IRS, which would have been considered voluntary and which they would have been free to designate as applying to a certain tax year, the check ultimately bounced when IRS levied on the bank account, so no payment was made. The Court also found no abuse of discretion in IRS's rejection of the taxpayers' proposed installment agreement. (Melasky, (2018) 151 TC No. 9). 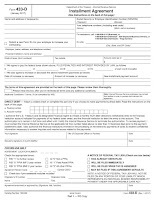 The taxpayers argued that their 2011 check should be treated as a voluntary payment toward their 2009 liability because that check was written and accepted before the levy. The Tax Court, however, rejected this argument. 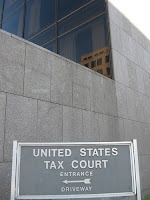 The Court, citing case law, reasoned that a payment by check is a conditional payment, subject to the condition subsequent that it be paid upon presentation to the drawee and that there was accordingly no "payment" in this case on Jan. 27, 2011 when the check was written and there was sufficient funds to cover the check , because later when IRS presented the check for payment, it wasn't honored as a result of insufficient funds. Accordingly, the taxpayers weren't entitled to direct the application of payment because no payment occurred. 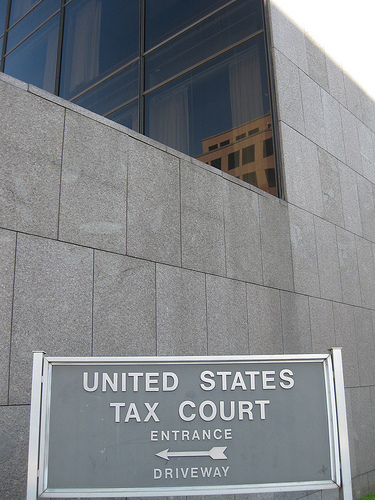 The Court also rejected the taxpayers' argument for an equitable exception on account of the fact that the check was dishonored due to an IRS levy, finding no case law or other support for this argument, and further finding that IRS didn't cause the check to bounce but such was rather the result of the taxpayers' chronic failure to pay their taxes. With respect to IRS's rejection of the installment agreement, the Court found that IRS didn't abuse its discretion. IRS provided two reasons for its rejection, taxpayers' failure to liquidate the equity in their assets as requested, and offering a monthly payment less than they could pay, either of which would be an independently sufficient basis for its rejection. The taxpayers were repeatedly instructed to liquidate the equity in their assets, and despite having received multiple extensions, failed to do so. The Court also found that IRS reasonably concluded that the taxpayers would be able to rely on distributions from the trust to pay a portion of the living expenses. In so holding, the Court rejected the taxpayers' arguments to the contrary, including that it would constitute a violation of fiduciary duty for Mrs. Melasky to make distributions to herself. There were two concurring opinions. The first concurrence strenuously disagreed with the dissent, and the second generally emphasized the limited scope of the majority opinion. A strongly worded dissent opined that the taxpayers' payment should have been considered made on Jan. 27, 2011 and thus voluntary, reasoning that there were sufficient funds in the account at that time and that the check bounced on account of IRS's later actions.